We make it easy for you to compare funeral director reviews, access Brisbane funeral prices and make an informed decision on which company to choose. Because our website has the largest and most up-to-date collection of Brisbane funeral companies, families in most areas of South-East Queensland will be able to find a funeral director that services their area. This means our four steps are also relevant if you are seeking funeral services in any of the following suburbs or regions. 1. 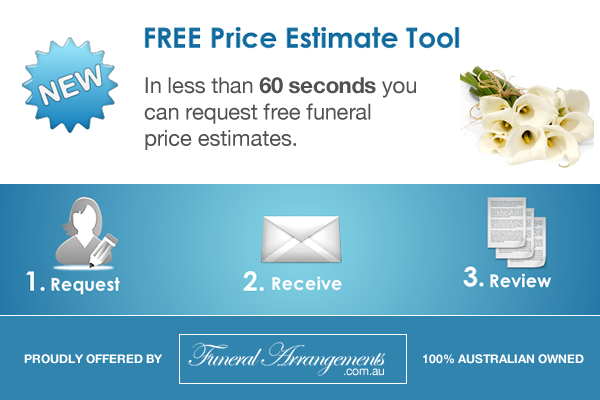 Which funeral directors in Brisbane will suit my budget? Funeral prices in Australia can vary a lot between different funeral companies and Brisbane is no exception. 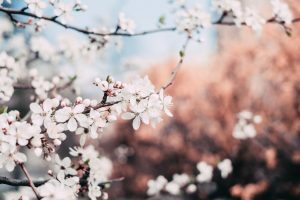 If you haven’t already, you will need to have a budget in mind to know which funeral director will offer funeral prices that match your needs. The easiest and most sensible way to get an idea of your funeral budget is to ask yourself “How much money can be allocated to the funeral without impacting my standard of living?”. Funeral directors in Brisbane will fall into one of two main categories; premium and affordable. A ‘premium’ funeral company will be more expensive. Usually they have a brand that has been established for decades. They may also have more experience and a higher profile reputation. So their funeral prices are set higher. Some people are happy to pay more for the prestige of such brands. There is no right or wrong choice. It comes down to personal preference. 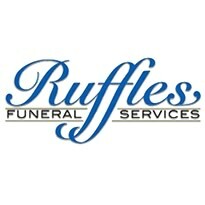 An affordable funeral company is one that offers more value for money. 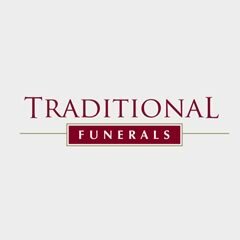 While they might have cheaper funerals, you can expect their level of service and professionalism to be of the same high standard many of the premium brands are known for. Academy Funerals Brisbane is a popular choice for affordable funerals in Brisbane. 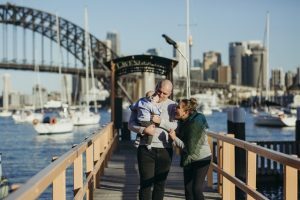 To cater for a wider range of the Brisbane community, affordable funeral directors will have a broader range of funeral packages to choose from. Their packages will range from low-cost unattended cremations to full-service traditional burials and even repatriation services. We always recommend getting funeral price quotes from multiple funeral companies before you make a final decision on the best Brisbane based funeral director for you. 2. 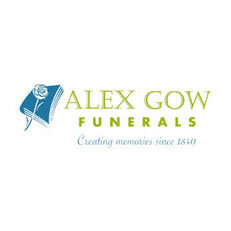 What type of funeral service do you require? This all depends on your current situation. To make things easier for you we have created an interactive table that will help you establish the best service type for you. It will be much easier to choose a funeral director when you know exactly which type of funeral service you need. Use the table below if you are unsure of the type of funeral service you need from a funeral director in Brisbane. Simply select from the options below the closest scenario to your current situation. At this stage your loved one may still be at their place of passing – which is often at home or in hospital. Or they may already be in the care of the Queensland Coroner. In all cases, a funeral director will need to be chosen. Once appointed by you, they will transfer your loved one into their care at the funeral home. This means you’re either looking to pre-plan your funeral, or purchase a pre-paid funeral through a funeral home of your choice. In Brisbane, most funeral directors are happy to help you plan ahead in whichever way you wish. Funeral pre-planning is arranging the structure and inclusions of the funeral in advance with a funeral director. A pre-paid funeral is exactly that, with the benefit of locking in the funeral at today’s prices. The cheapest funerals in Brisbane are referred to as ‘no service, no attendance’ or a ‘cremation only’ for simplicity when mentioned in the media. 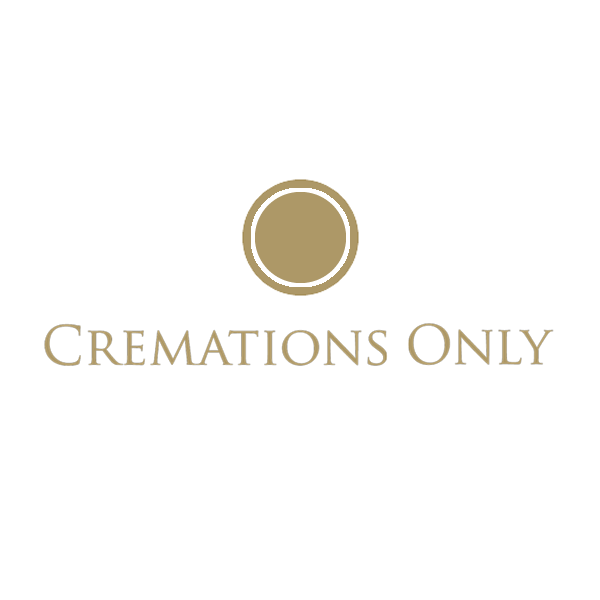 Most funeral directors refer to these services as a direct cremation or an unattended cremation. By tailoring your search to funeral companies that offer these services, you will have a list of funeral homes that offer these as their cheapest funerals in Brisbane. There are two main choices available if you are seeking a traditional funeral service that won’t break the bank. Both of the following options resemble something more traditional but at a lower price. 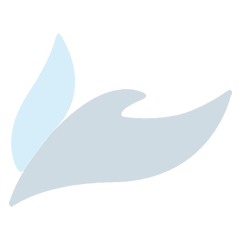 These affordable funeral packages are simply a trimmed down traditional full-service funeral. Traditions are hard to break. But there is also something special about a traditional funeral, especially in some of Brisbane’s exquisite historic churches and cathedrals. It is a common misconception that you need to use your nearest funeral director. Even if you choose the funeral company in your suburb it is unlikely your loved one will be transferred to those premises. This is because funeral homes in Brisbane can only house mortuary facilities in council approved zones. These exclude residential neighborhoods for the most part. It is likely that your nearest funeral home is an office or retail premise to meet with families. That said, there is nothing wrong with choosing your local funeral home. Just keep in mind there are more options available. 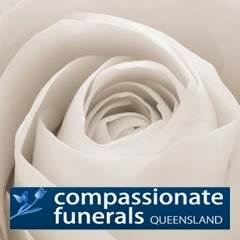 Almost all funeral companies listed on this page will service the greater Brisbane area. But there are ways you can narrow down your search. 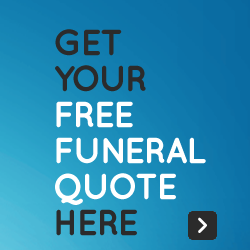 Especially if you would prefer to engage a funeral home closer to you. The easiest way to do this is by filtering your search for services on the ‘Northside’ and ‘Southside’. Thank you Katrina and Ashley for the professional service you provided for our nephew’s last 4 days with us. You were amazing. Regardless of what time of the day we called you, you were always able to assist our family. Reasonable price with the never ending caring, love and support to make our nephew’s send off one of the best we witnessed so far. You were simply the best. Thank you so much and God Bless your family from the Nanai family. 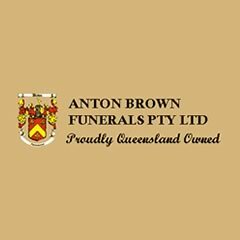 This page contains the details of the most prominent funeral directors that service the Brisbane region. We understand that with such a large list it may be difficult to find the best funeral director for you. To make the task of choosing a provider a little bit easier, we have included star ratings and the funeral directors reviews on each of the listings. The star ratings are provided by visitors to our website who have rated the funeral home after making contact with them or directly experiencing their services. The reviews have also been written by families that have experience with each of the funeral directors. We have also included information on the services offered by each of the companies. Writing a list of what you require is another useful way of finding out which funeral director is best for you. On this list you can include information about whether you would prefer a cremation or burial service, whether you would like an attended service, where you would like to have the memorial held, what type of floral arrangement you would like, the colour or style of hearse you would like the coffin to be transported in, and what transport you would like to offer guests. Having this information handy will make it easier for you to ask the funeral director specific questions about the services they offer. 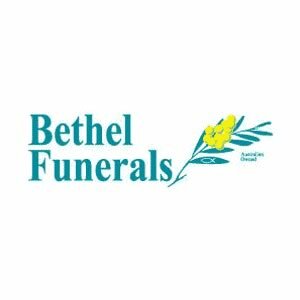 We have compiled a list of funeral directors in Brisbane to help you find a funeral home that suits your needs and budget. Each Brisbane funeral director is available to discuss your options and understand exactly what you need. Some of the companies listed below are independently owned, while others form part of a larger company. If this is important to you, we have included tags to highlight the companies that are independently owned. Compare and learn more about the different funeral directors in Brisbane using our our free comparison table. Also, to help you find the best suited Brisbane funeral director, we have also provided price guides on the profiles of each funeral director. 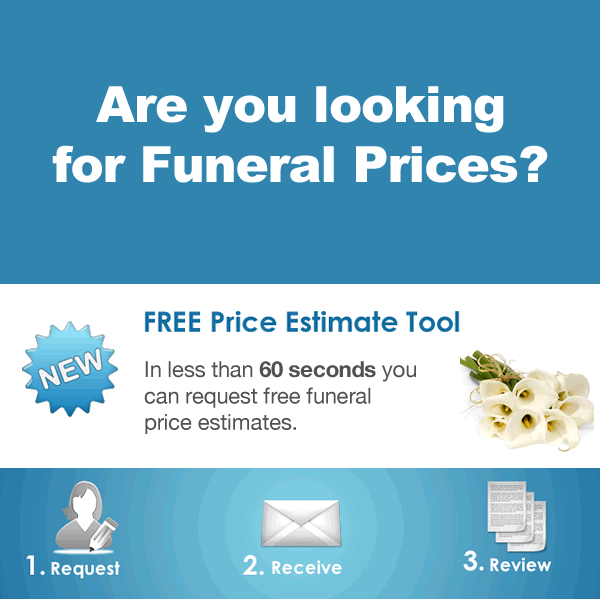 These price guides are indicative only and you should contact the funeral home before making any decisions. If you live on the Northside of Brisbane you will find that there are funeral homes located in many of the northern suburbs. 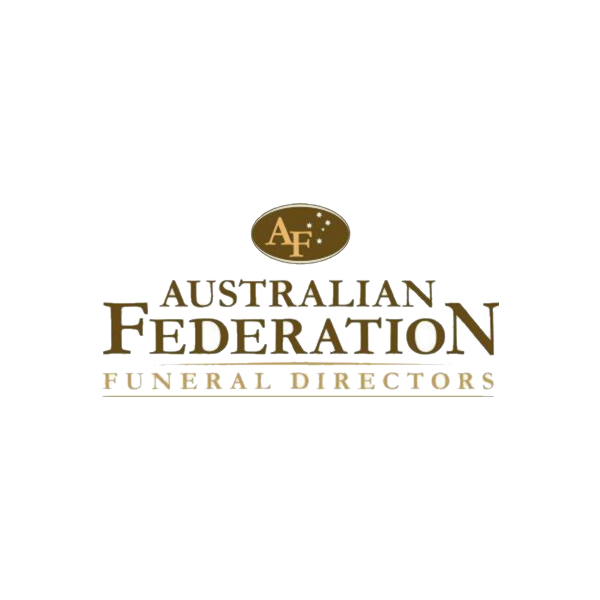 Areas such as Redcliffe, Petrie, Chermside, Strathpine and Caboolture are serviced by more than one funeral director – which is why it’s important to do your research and find a funeral director that suits your situation best. There are also plenty of venues located on the Northside to host a funeral or memorial service. The providers listed below service the greater Brisbane region and are likely to be able to assist. Brisbane South is also home to many funeral directors, White Lady Funerals, Simplicity and George Hartnett are just a couple of the larger providers that offer professional services on the south-side of Brisbane. 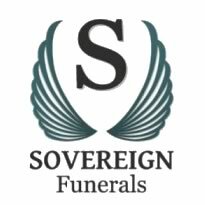 We have included them in our list below, as well as a number of independent funeral directors that specialise in helping families in south-east Queensland. Find more helpful funeral information by clicking a related topic below.